We have segregated units for each process and to ensure that raw materials used are up to the international quality norms, our professionals carry out stern checks beforehand. Over the years, we have become a primary choice of the buyers sine our product is qualitative and deliveries are time bound. Steel Mart Offers All Kinds Of Steels In Sae 1140 Steel. The Sae 1140 Steel Offered By Steel Mart Is 100% Ok - Tested. 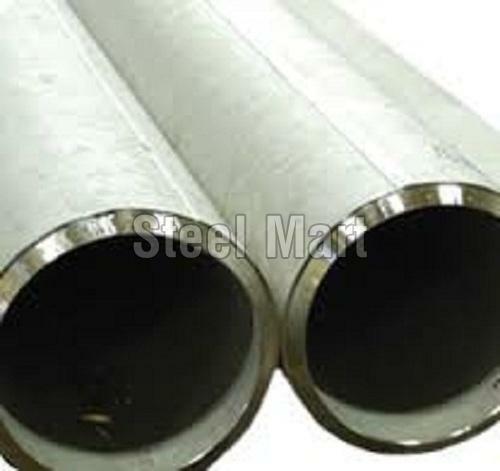 Steel Mart Is Renowned For The Supply Of Genuine Sae 1140 Steel Materials. Steel Mart Will Provide The Test Certificate For Sae 1140 Steel Materials. Kindly Contact Steel Mart For Your Requirements Of Sae 1140 Steel And We Shall Offer Our Most Reasonable Rates For The Same.